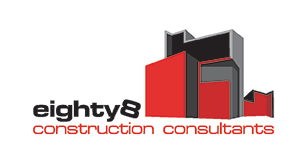 eighty8valuers provide quantity surveying and property valuation in Bangalow. 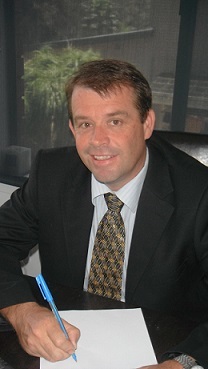 eighty8valuers are based in Ballina, NSW, Australia which enables us to travel to the surrounding regional areas within 250 km radius. 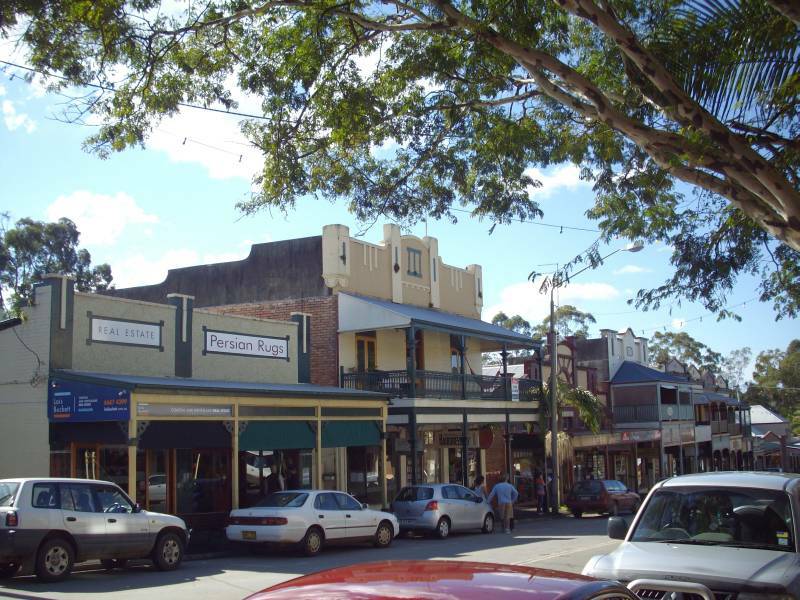 We regularly travel to the laid back Northern Rivers village of Bangalow. Bangalows historic streetscape and close proximity to Byron Bay has increased its appeal as a tourist destination. Tourists often visit as its main street is lined with modern cafes and boutique shops. With coffee beans a popular purchase along with organic produce.